Katya, a rising ballerina, and Sasha, a graduate student, are young and in love when an unexpected tragedy befalls their native Kiev. Years later, after the couple has safely emigrated to America the consequences of this incident cause their son, Yuri, to be born with a rare health condition that isolates him from other children. Maggie, a passionate and dedicated teacher agrees to tutor Yuri at his home, even though she is haunted by her own painful childhood memories. 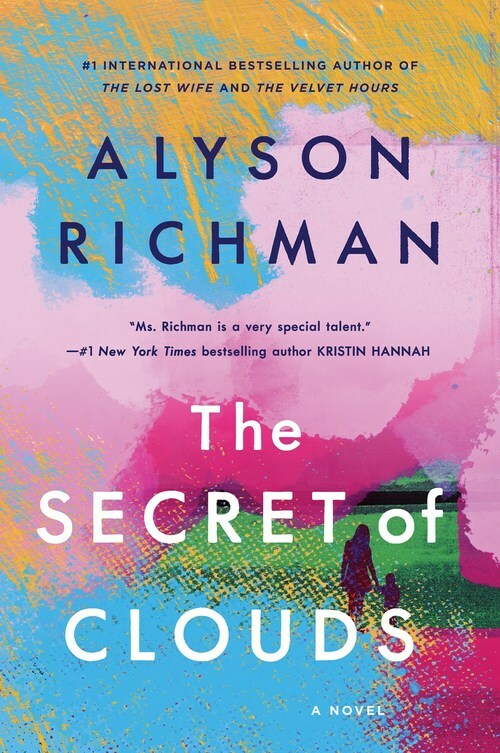 As the two forge a deep and soulful connection, Yuri's boundless curiosity and unique wisdom inspires Maggie to make difficult changes in her own life. And she'll never realize just how strong Yuri has made her � until she needs that strength the most...... A novel that will make readers examine what it means to live life with a full heart.